My name is Miloš Spartak and I am 29 years old and I live in Belgrade, Serbia. 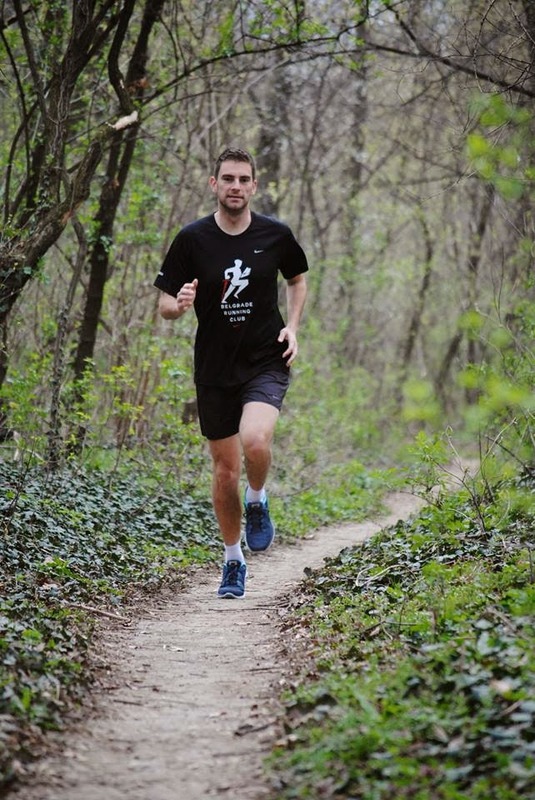 At the moment I am working as a personal trainer and a trainer in the Belgrade Running Club, the biggest club for recreational running in Serbia, as well as the region. 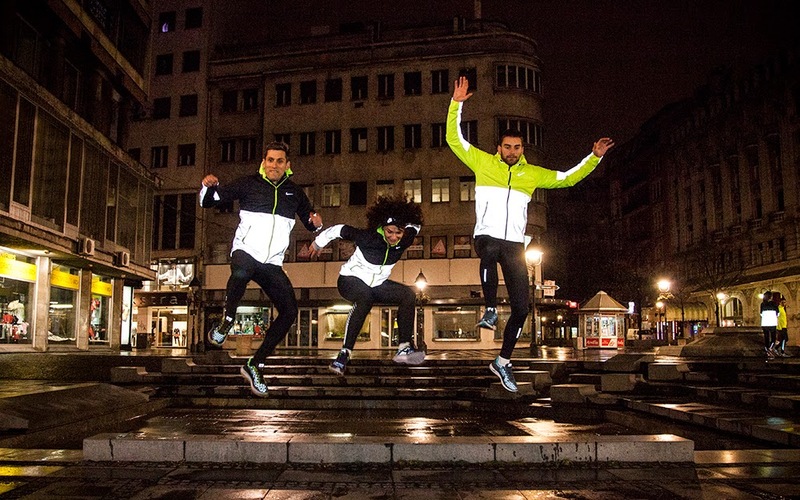 I am also a part of the Serbia Running Project, which is an invite-only, sub-elite collective of athletes who push the borders of running and bridging the gap between amateur and professional runners. Running brings me complete freedom. As I run, I am able to focus on myself and get in touch with nature which brings me positive energy. Not only did I get stronger physically, but also mentally because I find that running strengthens the mind as well as our soul. 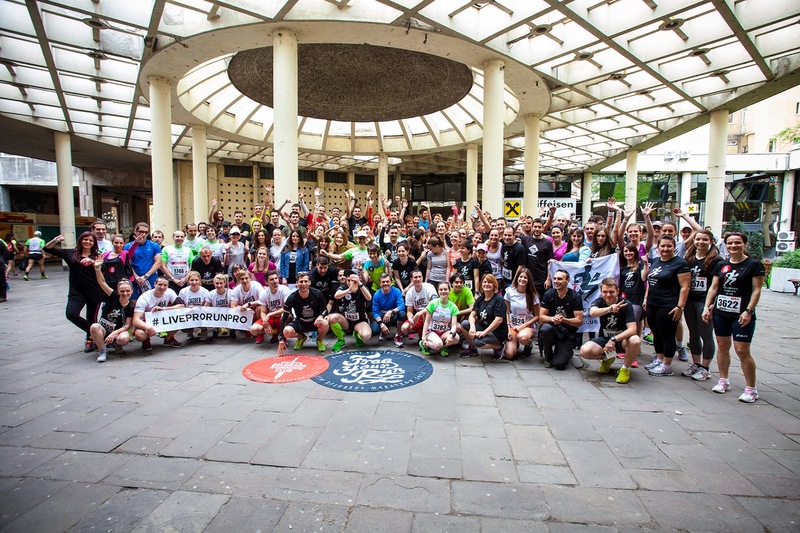 The other thing I expect running will bring me is many more races in different parts of the world where I will get the opportunity to meet the locals and their culture. I wont to lift my spirits ever more, and instead of running, start flying above the track. 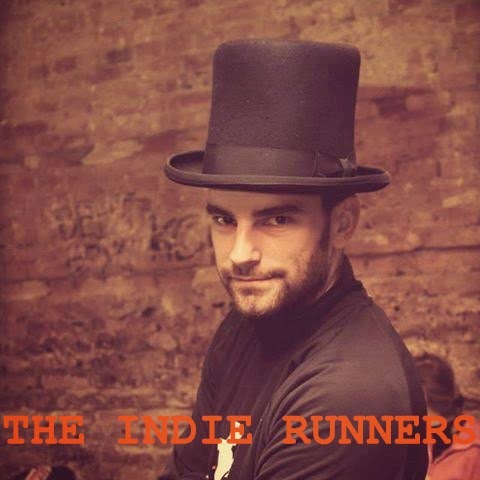 What makes me an Indie Runner, different from the others, is that I am not only a runners, but also a trainer. By being one, I become an example and a role model to the people around me, as well as to beginner runners. I give them motivation to never give up, because through running they give their life a new perspective, a better one. While I run I like to explore new surroundings, try new things, and inevitably have a lot of fun while doing it.